Doctors will now be able to prescribe cannabis to children in the UK after new legislation stemming from high-profile cases involving epileptic children. The UK home secretary Sajid Javid said cannabis-derived products that meet safety and quality checks could be made legal for patients with an "exceptional clinical need" as soon as autumn although it will require legislative change before taking effect in Northern Ireland. The change in policy followed several high-profile cases involving severely epileptic children who had been denied access to cannabis oil. Javid announced the decision after Prof Dame Sally Davies, the chief medical officer for England, and the Advisory Council on the Misuse of Drugs said patients should not be denied access to the treatments. Their support for legalization followed an intensive review of medicinal cannabis launched by the home secretary. The review came after an outcry over Billy Caldwell and Alfie Dingley being denied access to cannabis oil, the only thing that controls their rare forms of epilepsy. The two young boys were finally granted licenses by the Home Office in order to access their treatments legally. " "Recent cases involving sick children made it clear to me that our position on cannabis-related medicinal products was not satisfactory," Javid said. "That is why we launched a review and set up an expert panel to advise on license applications in exceptional circumstances. This will help patients with an exceptional clinical need but is in no way a first step to the legalization of cannabis for recreational use." 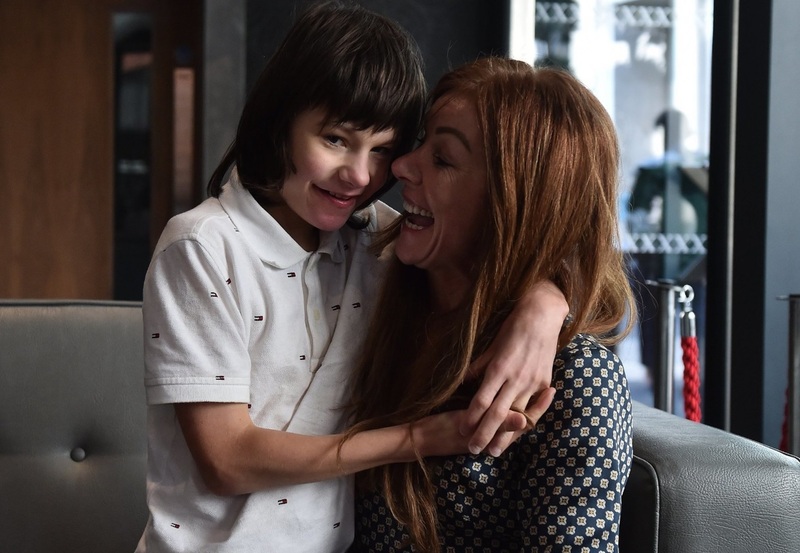 The mother of Billy Caldwell, Charlotte Caldwell, was elated at the news of Javid's announcement which coincidentally came on her son's 13th birthday. "For the first time in months I'm almost lost for words, other than 'thank you Sajid Javid'," Charlotte said. "Never has Billy received a better birthday present, and never from somebody so unexpected… But, crucially, my little boy Billy can now live a normal life with his mummy because of the simple ability to now administer a couple of drops a day of a long-maligned but entirely effective natural medication." I couldn't imagine what it would be like to have epilepsy. My grandfather has it and he described the feeling right before a seizure comes on and he feels like headed and gets Deja Vu. I occasionally have experienced a mini-version of it but nothing serious. I could not imagine how miserable of an existence it would be if you were constantly having those awful seizures. Shame on the U.S. for not legalizing this medicine and continuing to lock up parents and separate them from their children. Which, by the way is what happens when an American citizen tries to give their child a cannabis product. Where are the protests and #Occupy movements for those separated families?